Great question! We are all guilty of procrastinating. It’s easy to put things off when we really don’t want to do something or a certain task seems too hard or overwhelming. The dictionary defines procrastination as the action of delaying or postponing something. I find it ironic that the definition uses the word “action”. This is exactly the kind of action we are not looking for. So the question begins with.. “How do I stop”? Which means we need to stop doing something and start doing something else. In order for this to happen, we need to change our behavior. If you continue to do the same thing, you’ll continue to get the same result. Ready for my Procrastination Crusher??? This is one strategy you can use no matter what the reason is on why you are procrastinating. Starting small means you are breaking down the project into small tasks. What is the bare minimum to get started? You get the point.. The goal is to breakthrough procrastination paralysis and we do that by taking action! Because guess what? It doesn't matter how small the action is, they all matter and they all add up to you getting closer to your goals! Choose a task you’ve been avoiding and take one small action… TODAY! 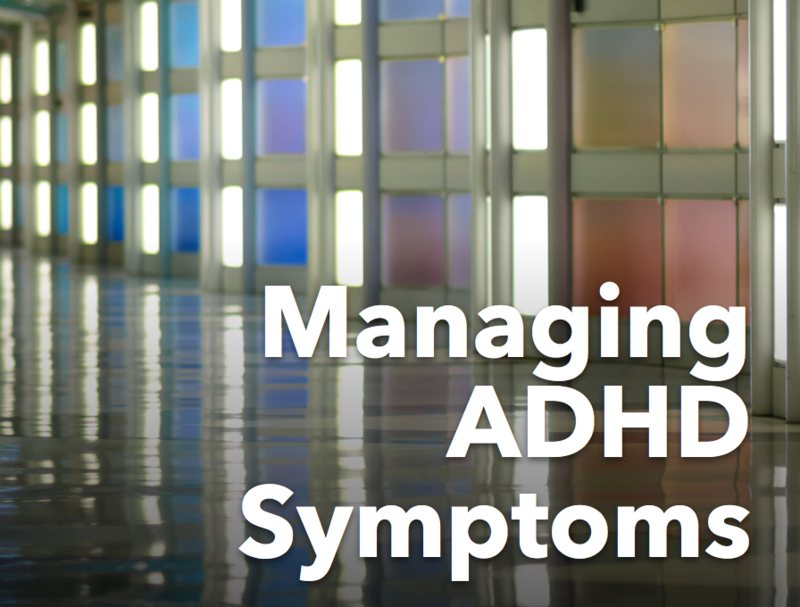 Yes, I want to learn more about managing time with ADHD! Newer Post"Where are my keys?"